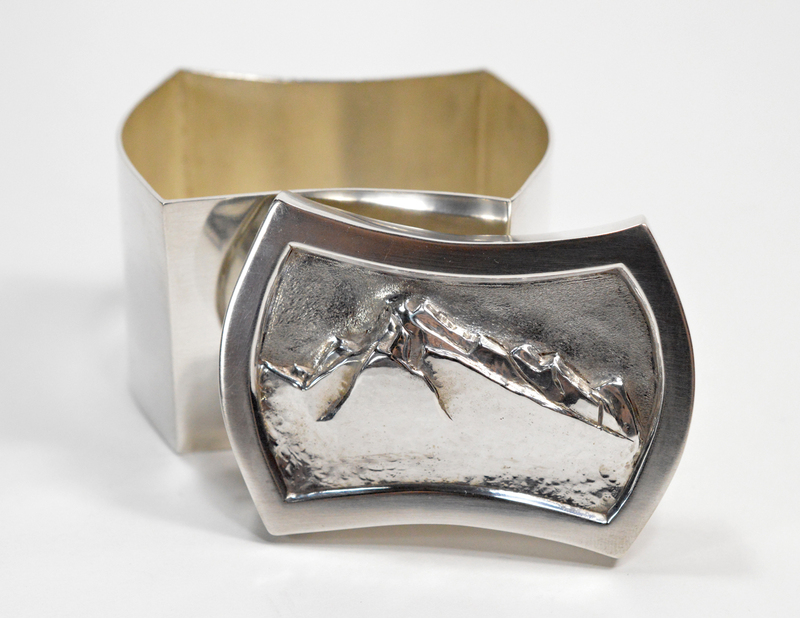 Inspired by a bout of homesickness while traversing foreign lands, silversmith Anna Burger-Martindale was compelled to recreate the Rocky Mountains she loved and missed. Dazzling, functional and wearable mountainous masterpieces in silver you can wear and take with you wherever you may roam. Join us for a FREE reception on March 14th from 5-8 pm to hear about Anna’s experiences abroad and check out her majestically chased silver boxes and jewellery collection! 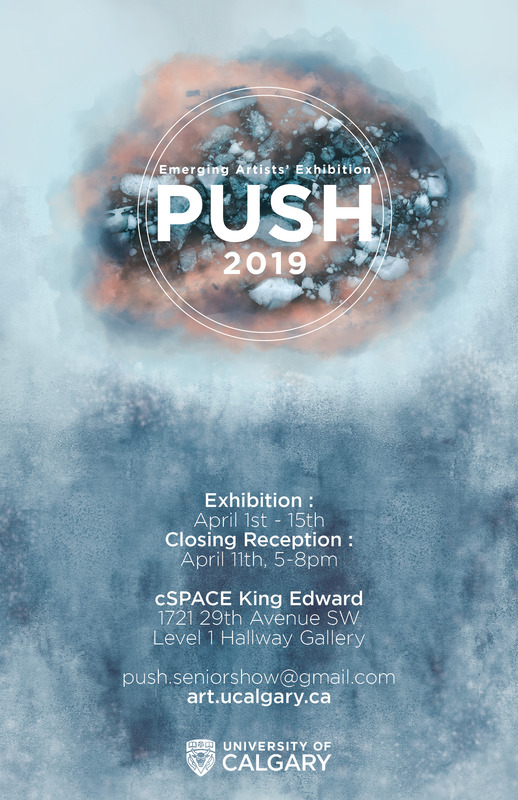 Please join us April 1 – April 15 for PUSH Emerging Artists’ Exhibition. 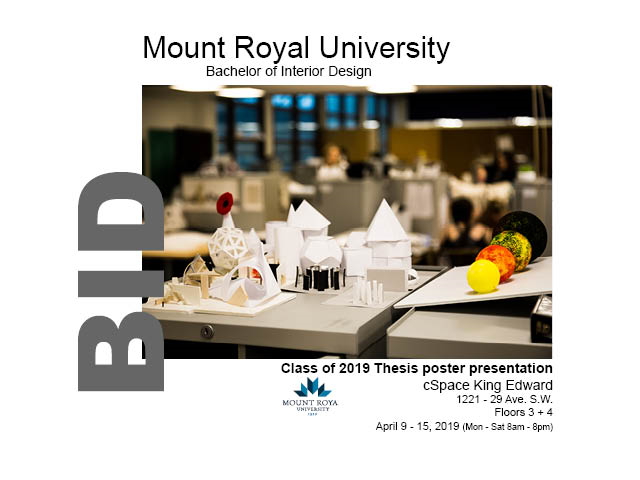 PUSH aims to engage members of the community with works from emerging artists at the University of Calgary. Are you fascinated by crystals, stones, rocks and minerals? Do you love their amazing colours? If these ‘gems’ have captivated you, wait until you try them in watercolour! It is like creating magic! In this class, you will create a beautiful frameable piece of art to be proud of and hang on your wall. This class is designed for all levels however no experience is necessary. brushes, pallette, water bucket, board, apron, etc. *15+ with adult accompaniment; exceptions will be considered with consultation. 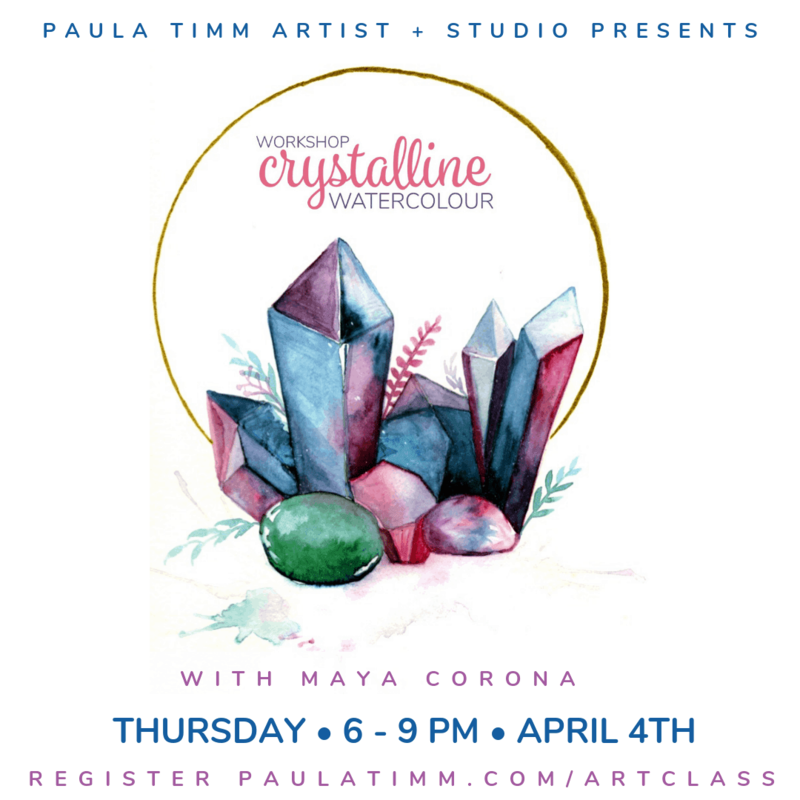 Sign up to confirm and secure a spot to this magical, creative, and fun workshop! Three solo exhibitions come together in one space this spring at the Alberta Craft Gallery – Calgary. Robin Lambert and Giselle Peters both explore contemporary culture through their ceramic sculptures while Brenda Malkinson reflects on the passage of time through glass and printmaking techniques. This new body of work by Brenda Malkinson continues to explore the interplay of light and surface. Brenda captures isolated “snapshots”, from infinite possibilities, through the passage of time. The series aims to illustrate an individual’s sublime placement in time and space, while considering an infinite stream of fixed moments. Brenda has maintained a dedicated studio practice and teaching schedule for over forty years alongside family and volunteering in the community. Travel and research has included France, Japan, Korea, Alaska, Canadian north and west coast. Her sketches, observations as well as kayaking and swimming informs her art practice and inspires strong parallels of light and colour of the prairie landscape she calls home. We’ve moved inside for the winter – every Saturday 10am – 1pm! The Farmers & Makers Market at cSPACE is a vibrant, year-round Alberta Approved Farmers Market dedicated to bringing you the best local small-farms, nurseries, bakeries, meat and egg providers, cheese makers, beekeepers, specialty food producers, artists and craftspeople, craft brewers and vintners our area has to offer. The market takes place indoors from October – May, Saturdays 10 -1, and joins all the artists, artisans and creatives inside cSPACE arts, culture and community hub in a food art and culture smashup! From June – October, the market moves back outside and runs from 10-3 Saturdays. To learn more about the Farmers & Makers Market, please see our website at www.farmersmakersmarket.ca and be sure to like and follow us on facebook and instagram to keep up on all the latest! Make a pendant or pair of earrings using a saw as your drawing tool! Skills you’ll learn: sawing, piercing, design and finishing. This is a great introduction into the basics of jewellery making. No previous experience required. 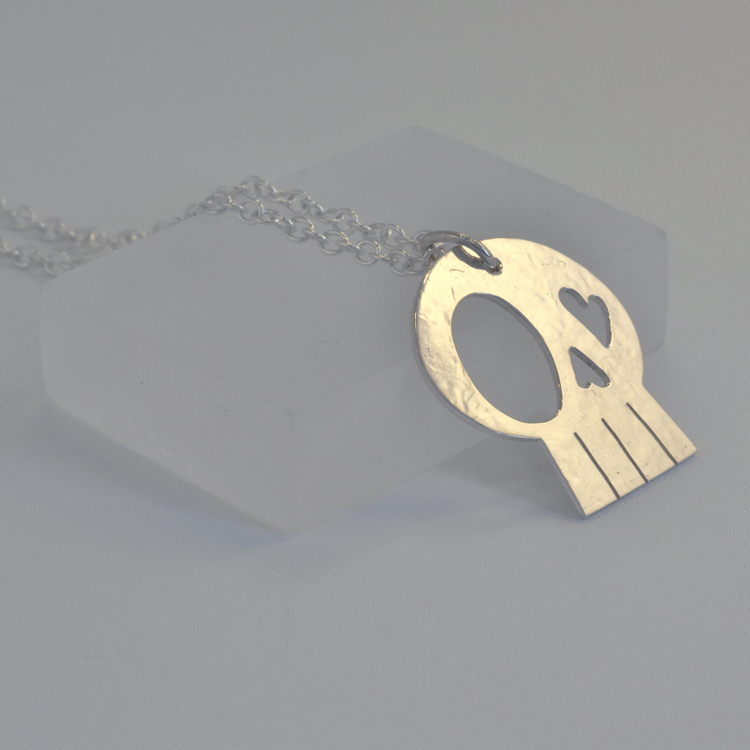 Ever think about trying to make your own jewellery? Try joining one of our classes or workshops! No previous experience required, we provide all the tools, materials and teaching necessary. Classes and workshops are a maximum of 5 students at a time so you get the best possible creative experience. Meet new people, or join up with a friend or family member for an unforgettable evening/day of fun. To register, contact us at srae@blackboardgallery.com or call 403-305-5341. 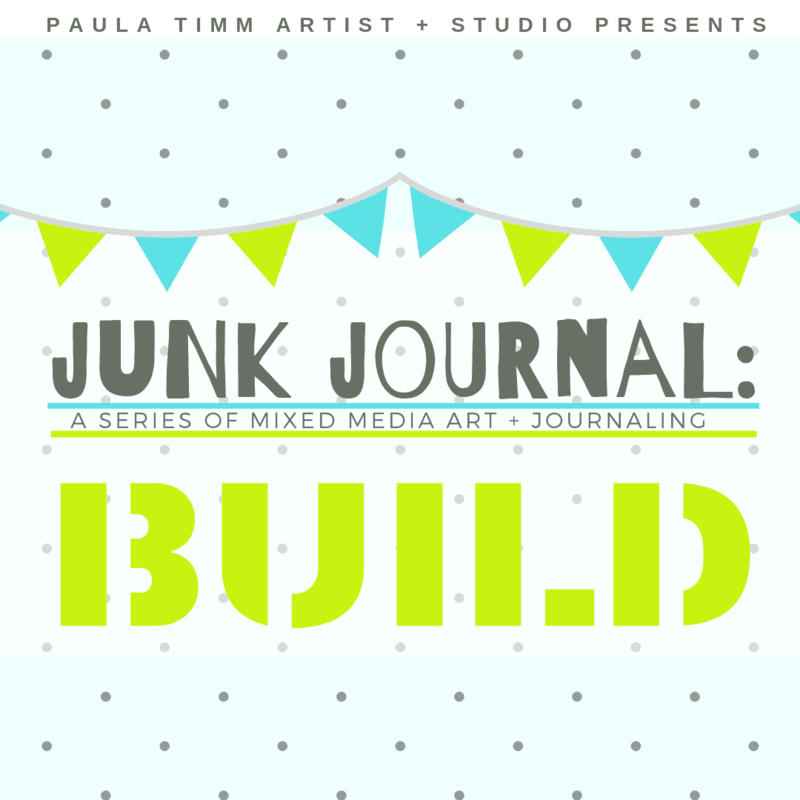 What Are Junk Journals? A combination of mixed media art and journaling. A great way to invite creative play and daily art practice without breaking the bank! We’d love it if you first joined us in BUILD series; but it is not a prerequisite, just bring a sketchbook to this workshop. Discover how you can incorporate a wide variety of marks using different tools and mediums into your work. Create work that is expressive, layered and detailed! $75 most supplies included, but some are required, list to be sent out at registration. *But if you want to check out the BUILD..we will be featuring new Facilitators and techniques in each workshop; with a variety of up-cycled materials and simple binding techniques! 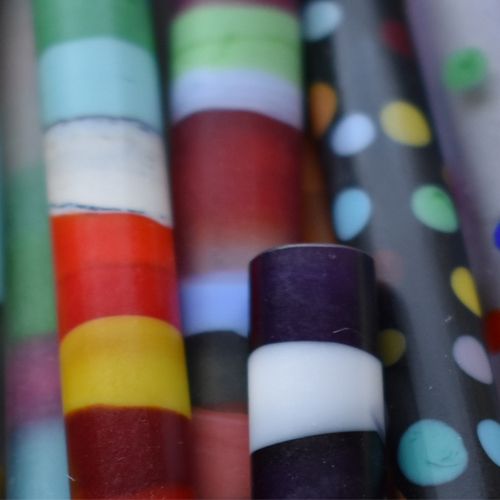 Start by coming to learn how to BUILD Junk Art Journals with a variety of up-cycled materials and simple binding techniques! Featuring new Facilitators and Techniques in each workshop. 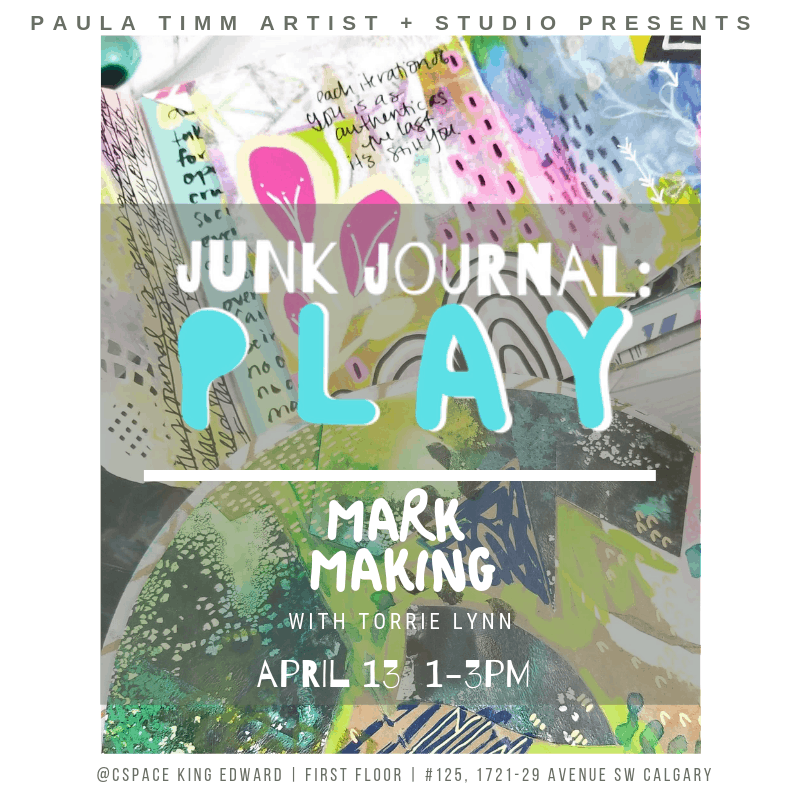 Then join in on our Junk Journal PLAY workshops where creative facilitators will help you to explore new techniques, products and creative PLAY! If you love the look of grungy, textured art then come learn how you can create these same textures in your work! 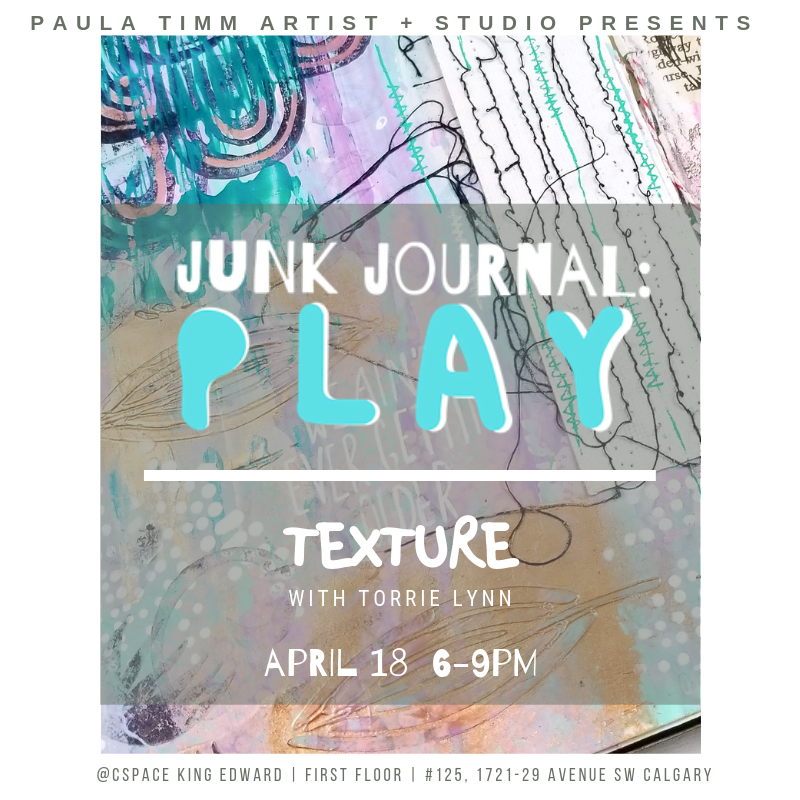 Through different mediums & techniques, you’ll learn how to build fantastic texture in your junk journal pages!